Mrs. Betty Marlene Brantley Phillips, 84, of Swainsboro passed away Monday, November 26, 2018 at Emanuel Medical Center following an extended illness. Mrs. Phillips was born August 20, 1934 in Wrightsville, GA. to the late Creslian Brantley and Bertha Flanders Brantley. In addition to her parents, she was preceded in death by her three brothers and three sisters. Mrs. Phillips was a homemaker, and a member of Calvary Methodist Church. 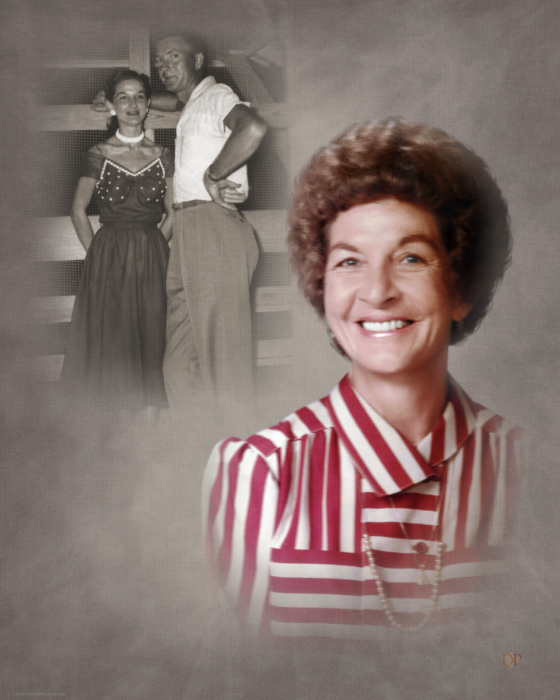 She dedicated her life to her husband, children, and grandchildren. Survivors include her husband of 63 years, William "Bill" L. Phillips of Swainsboro; daughters, Toni (Courtney) Terwilliger of Swainsboro; Robin (Danny) Stevens of Watkinsville, GA; grandchildren, Ivy Terwilliger (David) Bolden of Statesoboro, GA; Courtney Lane Terwilliger III of Swainsboro; Tori Stevens (Wilmot Greene) of St. Simons Island, GA; Jordan Stevens (Morgan) Marietta of Wilton, NH; great-grandson, Mason Marietta. Funeral services will be held in the Chapel of Chapman Funeral Home at 2 p.m. Wednesday, November 28, 2018 and officiated by her nephew, Elder Kenneth L. Brantley. The family will receive friends Wednesday, November 28, 2018 at Chapman Funeral Home from 1 p.m. until time of service. Interment will follow in the Eastbrook Cemetery & Mausoleum. Pallbearers are Courtney Lane Terwilliger III, Michael Brantley, Ricky Brantley, Jerrell Cannady, David Bolden, and Wilmot Greene. Chapman Funeral Home of Swainsboro is in charge of the arrangements for Mrs. Betty Marlene Brantley Phillips, 84, of Swainsboro.